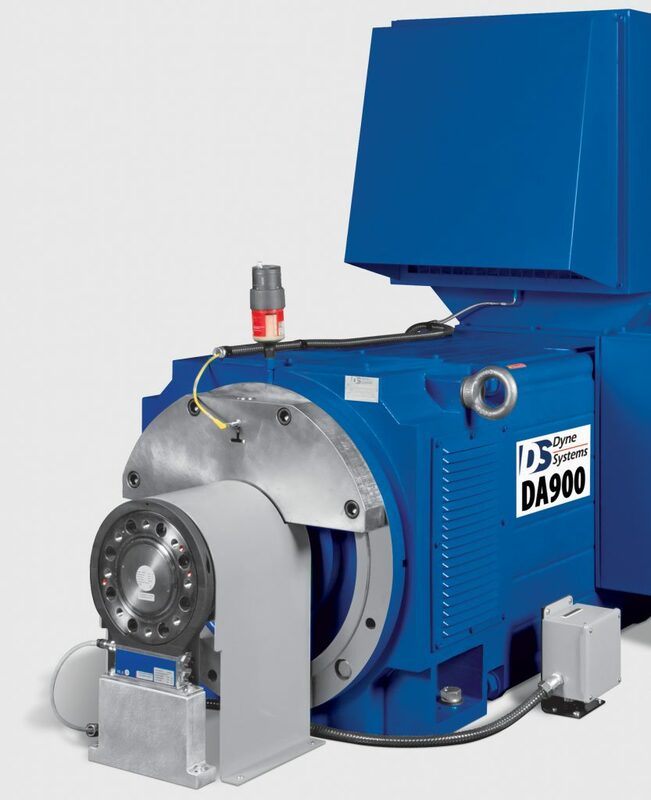 AC dynamometers (dynos) provide accurate and repeatable dynamometer control under stringent operating conditions for various testing applications. 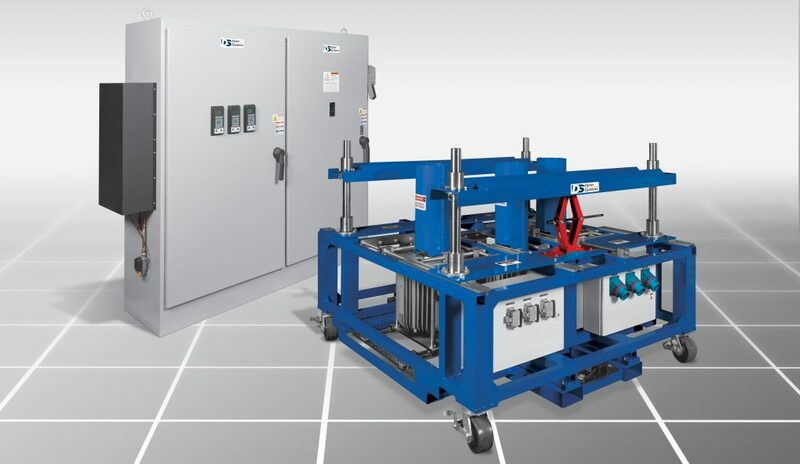 Whether testing small electric tools, large electric motors, off-road diesel engines, marine diesel engines or powertrain components, we have a system that’s right for you. 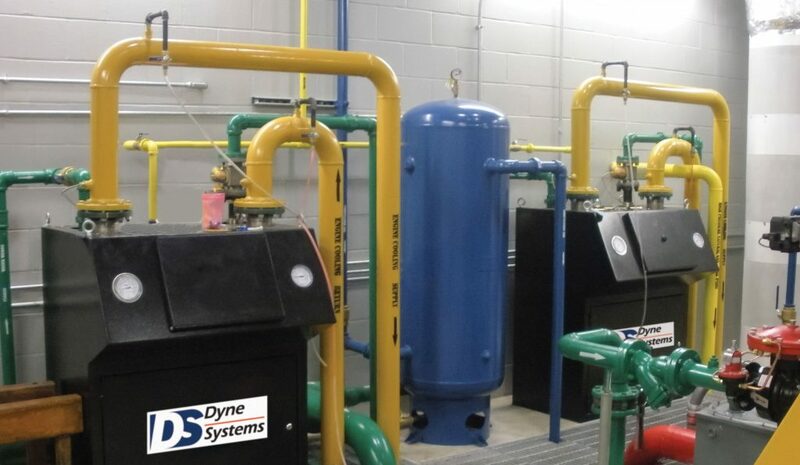 Need a Custom AC Dynamometer Design? Complete solutions from data acquisition and controls to ventilation, cooling and more.